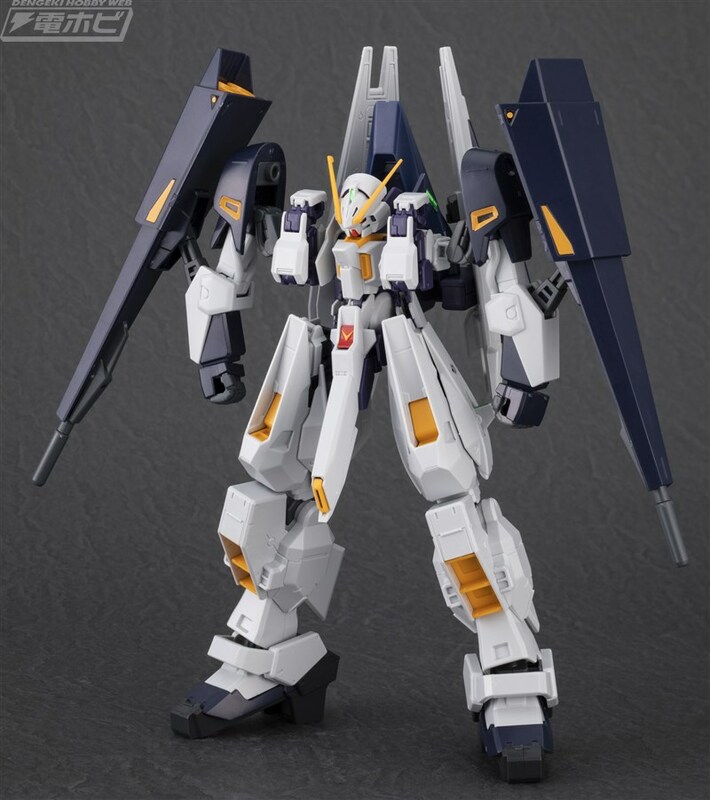 In order to celebrate the release of AOZ kits in the Premium Bandai online store, Bandai Spirits announces the conversion parts for Gundam TR-6 [Woundwort] to make an HGUC 1/144 Gundam TR-6 [Gaplant II]. 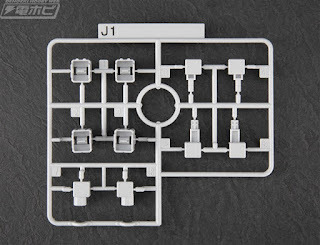 The kit comes with a whole kit of HGUC Hazel Custom, connectors to make the TR-6 (Gaplant II) model, and water slide decals for detailing. 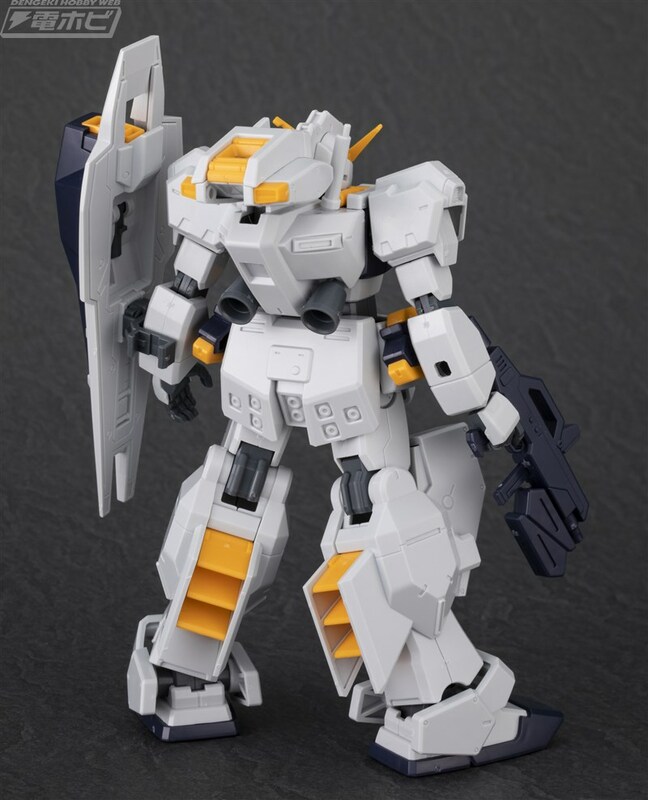 Dengeki Hobby reveals another possible kit bash for the HGUC TR-6! 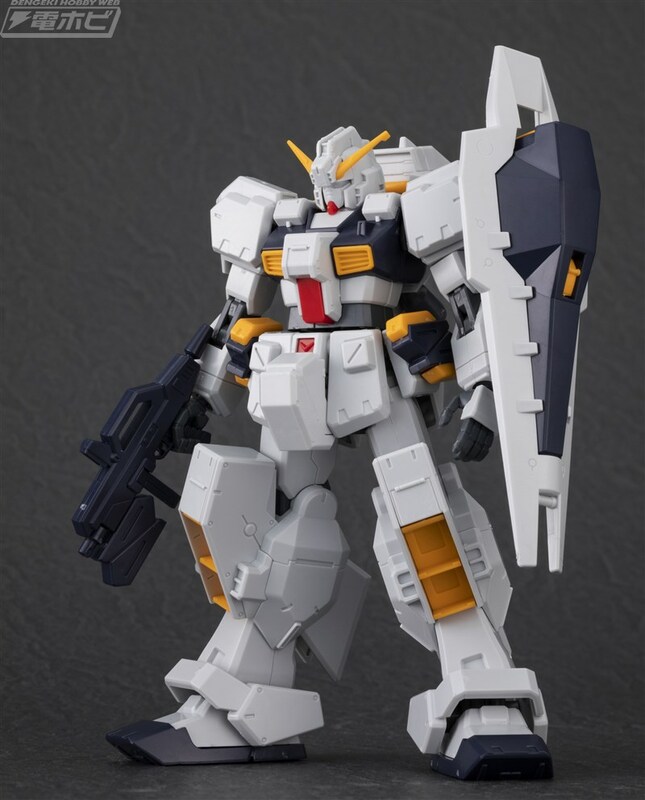 This time, they made the RX-124 Gundam TR-6 (Hi-Zack II) out from HGUC 1/144 Woundwort, Marasai, Hi-Zack, HRAIROO, and Gundam TR-6 Hazel II. 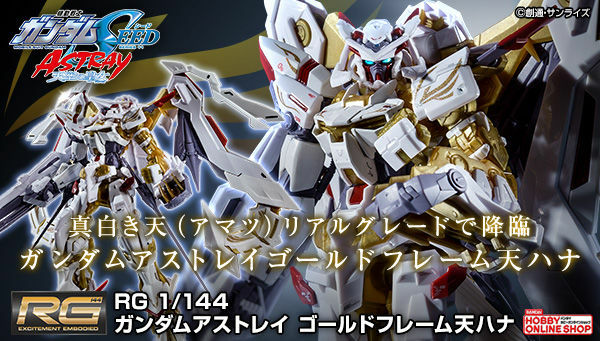 You can also take the HGUC 1/144 Asshimar's weapon to complete the set! 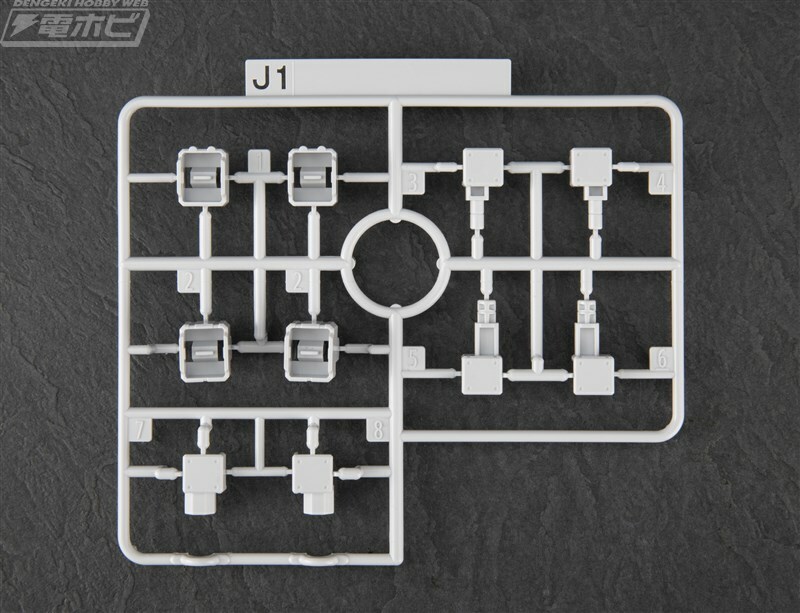 The joint parts' materials were changed from ABS to KPS plastic for a better quality and durability specially when painting the model. 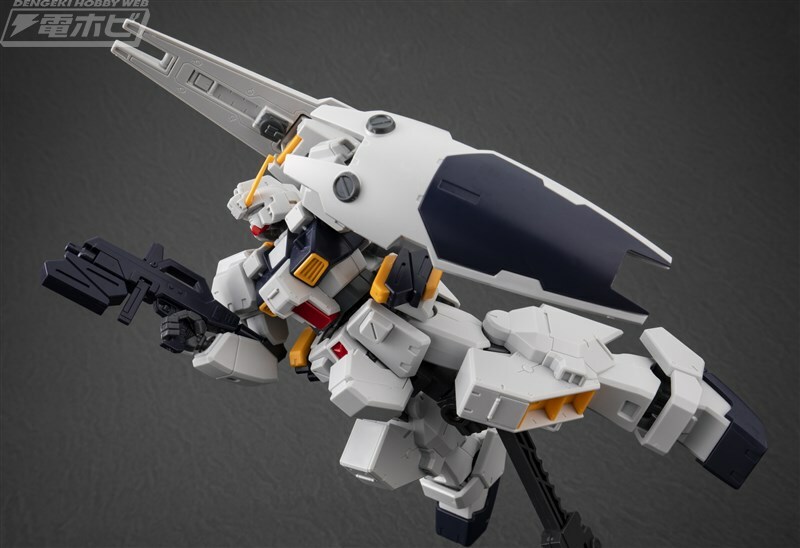 *HGUC 1/144 Gundam TR-6 Woundwort, HGUC 1/144 Gaplant HRAIROO, HGUC 1/144 Gundam TR-6 [Hazel II], HGUC 1/144 Advanced Hazel, and HGUC 1/144 Gabtley will be sold separately! 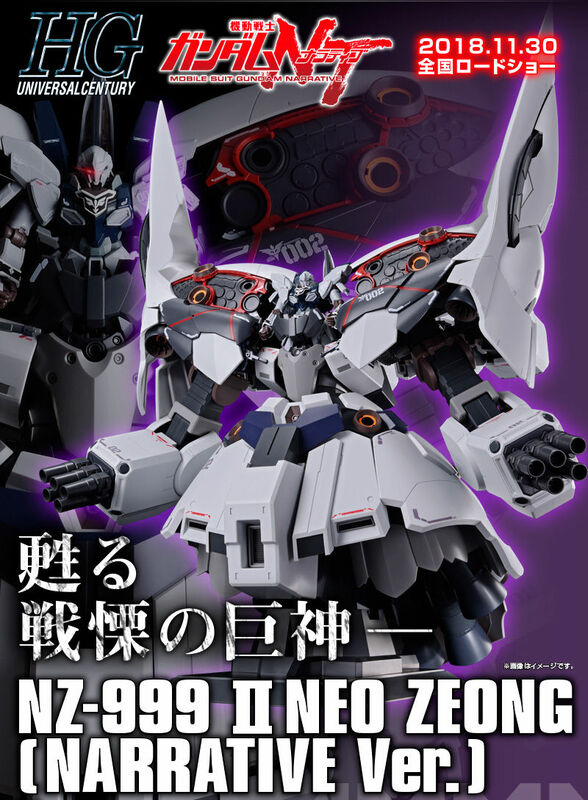 Follow this kit bash guide if you want to make some of the AOZ variation kits. 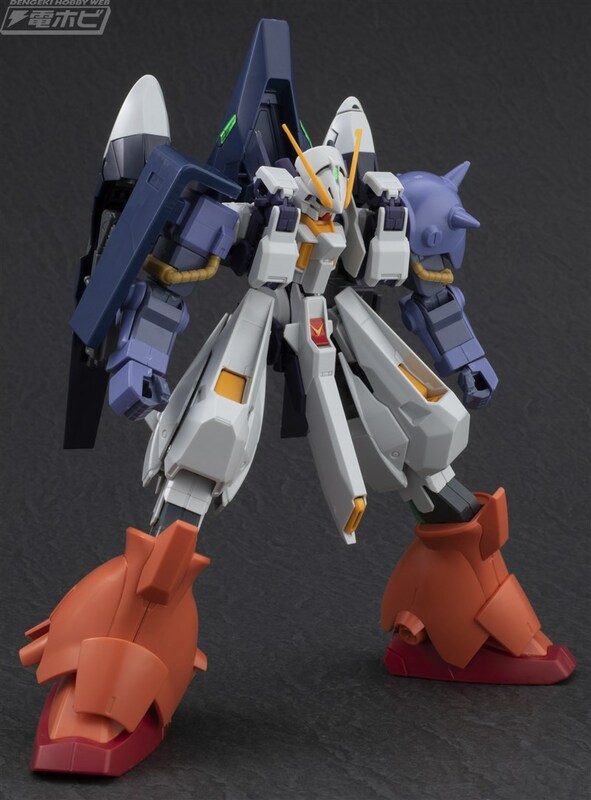 It looks like Woundwort never skipped on arm and leg day. 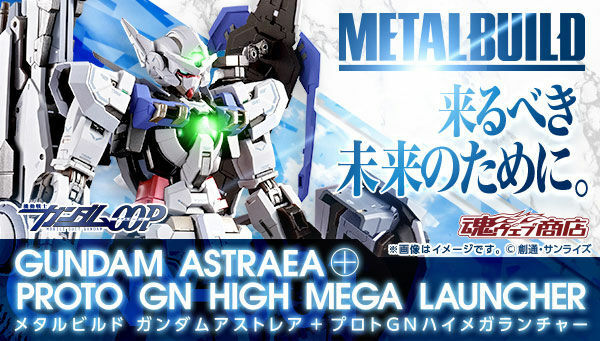 If you don't mind a different color, rifle, and one of the shield boosters, you can just use the advanced hazel, gaplant hrairoo, and hazel ii to cut the required kits in half. 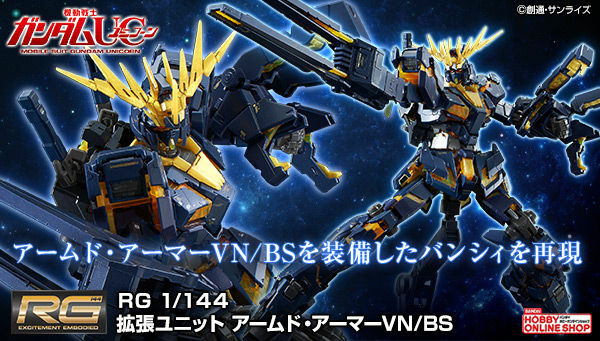 and the downside of this kit is still the hrairoo arm, those annoying wrist part..
what is that blue hood thing behind it on its back? 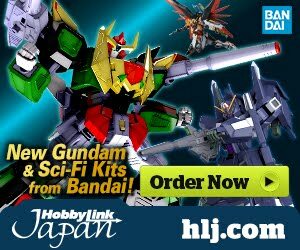 what is that blue hood on its back? 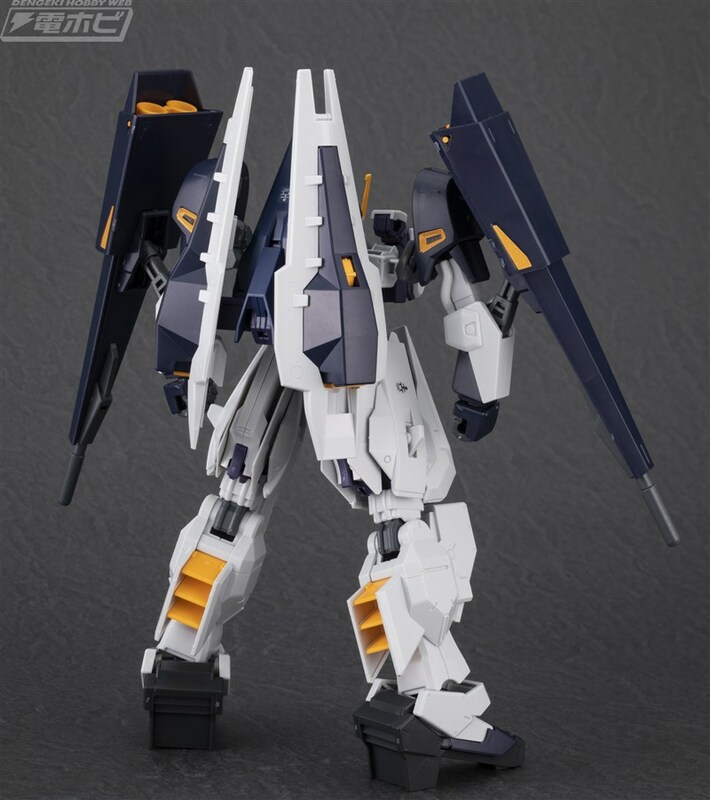 It's the back pack from the new Tr-6 Woundwort "Hazel 2" being released. 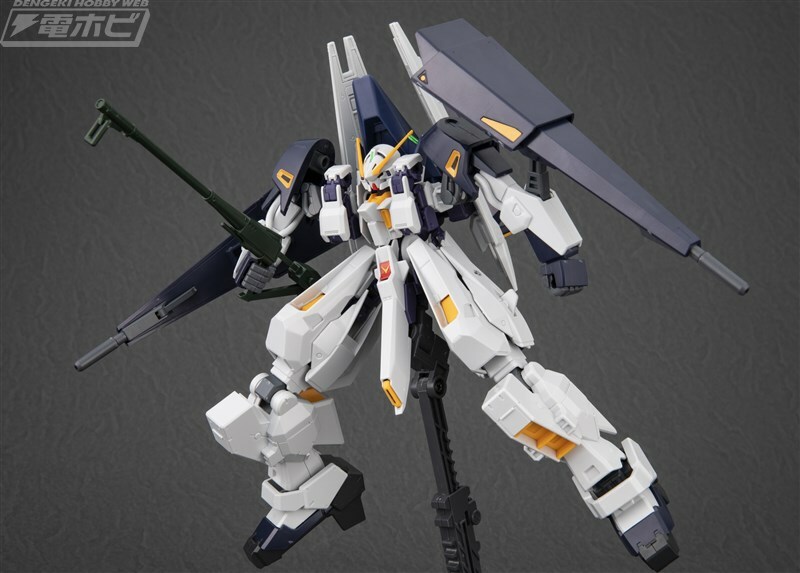 It's just a blue Woundwort with a new back pack and weapons.